The Republican party in Washington proposed a bill in the congress which could legalize silver and gold as money. 7 deputies of this party proposed the bill № HB 2197, aimed at giving the citizens of Washington a legitimate opportunity to use precious metals as an alternative means of payment on daily basis. Taking into account dollar's fluctuations, gold and silver could become a reliable alternative to the existing method. This precious metal decentralizes both the government and the markets authority, and eliminates the possibility to influencing people's welfare negatively during times of high inflation. Gold contributes to ensuring competition on the currency market and gives citizens confidence in protecting their properties and welfare. 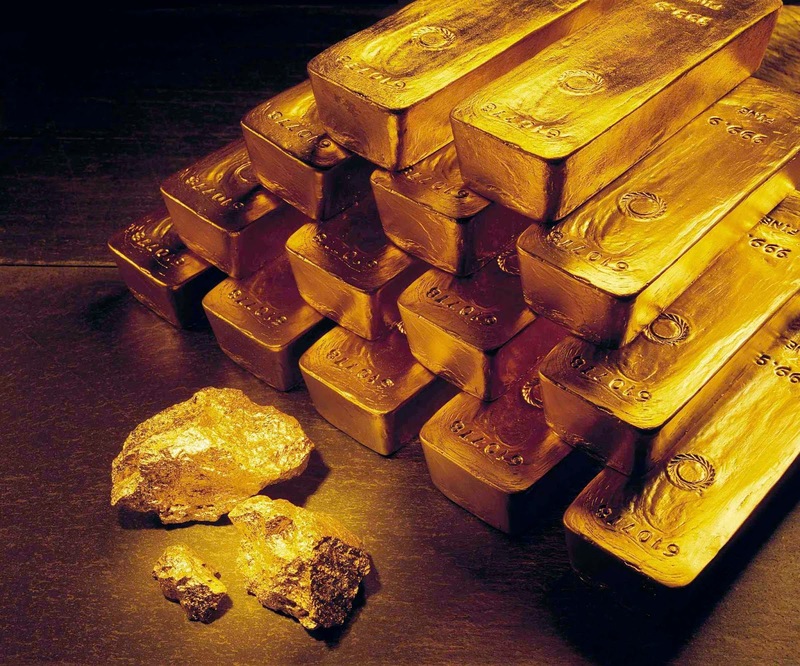 Deputies also referred to section 10, article 1 of the Constitution of the US, which states that gold and silver money can be used as a tender on a legal basis. How would this bill impact the gold market? Undoubtedly, if such an initiative raises interest on a legislative level, then gold bugs and other people interested in this precious metal could make this initiative go further. The clients of the Emgoldex company are fully aware of the advantages of possessing this precious metal. For more than 5 years they have been buying investment gold bars in the Emgoldex online store and run their own business successfully with high returns! The clients of Emgoldex reach financial independence and prosperity! Share this news with your friends and let them know about the best opportunity to buy gold and build their own business!